Have fun putting together your next journaling project by implementing the word bubble labels. 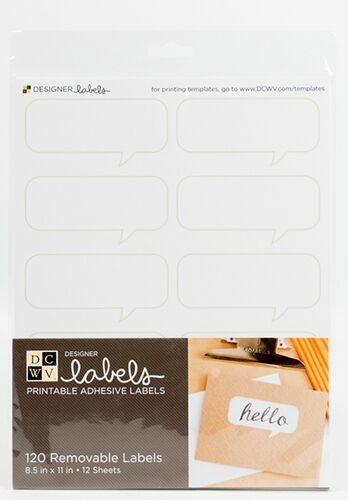 Perfect for use in your printer or as a place to write handwritten sentiments, these are a must for calling out important moments, emphasizing epiphanies, or for adding in extra details later. If your template doesn’t automatically download, try right-clicking and selecting the “save linked file” option. If that still doesn’t work, please try opening the same page in a different internet browser.